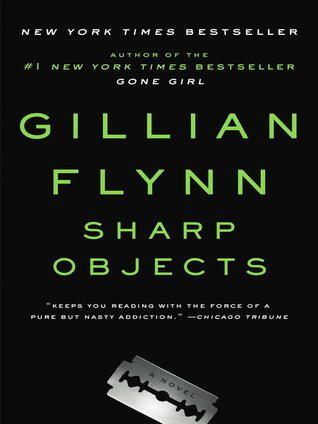 Starting June 22 is our group discussion of Sharp Objects by Gillian Flynn. Probably best known for "Gone Girl", Flynn has become a very popular and successful writer. Sharp objects was her 2006 debut novel. It was an Edgar Award finalist and the winner of two of Britain’s Dagger Awards—the first book ever to win multiple Daggers in one year.